A western Newfoundland man and the roofing company he owned have been fined a total of $ 2,800 for occupational health and safety violations. Faron Trevor Bugden was the owner of Bugden’s Roofing Inc., a now-idle business, and was the on-site supervisor on a roof-shingling job in Pasadena in September 2014. The worksite was visited by inspectors from the provincial Occupational Health and Safety Division, who observed none of the six workers on the rooftop were protected by a fall-prevention system. 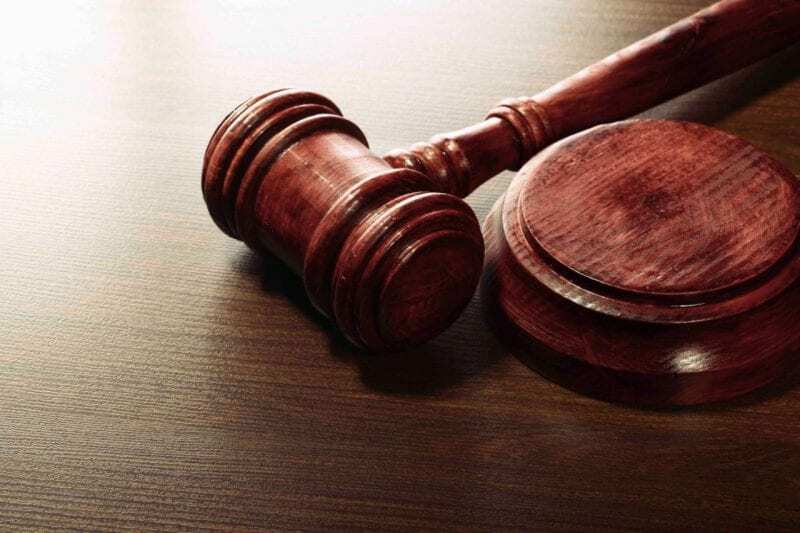 The company was charged with two violations of the Occupational Health and Safety Act and two more offences pertaining to the Occupational Health and Safety Regulations. Bugden was charged with one offence — failure of a supervisor to ensure the wearing of protective equipment, devices or apparel — under the Occupational Health and Safety Act. When the matter was called in provincial court in Corner Brook Thursday morning, Bugden changed his pleas to guilty to the charge against him and to one of the regulations violations filed against the company. The company was given a $ 2,000 fine, while Bugden was handed a $ 500 fine for his failure to live up to his responsibilities as a supervisor. In handing out the fines, which were the minimum fines for such offences, Judge Wayne Gorman said although there was no accident or injury involved in the case, there was an increased risk for someone to be hurt or killed by a fall from the roof.